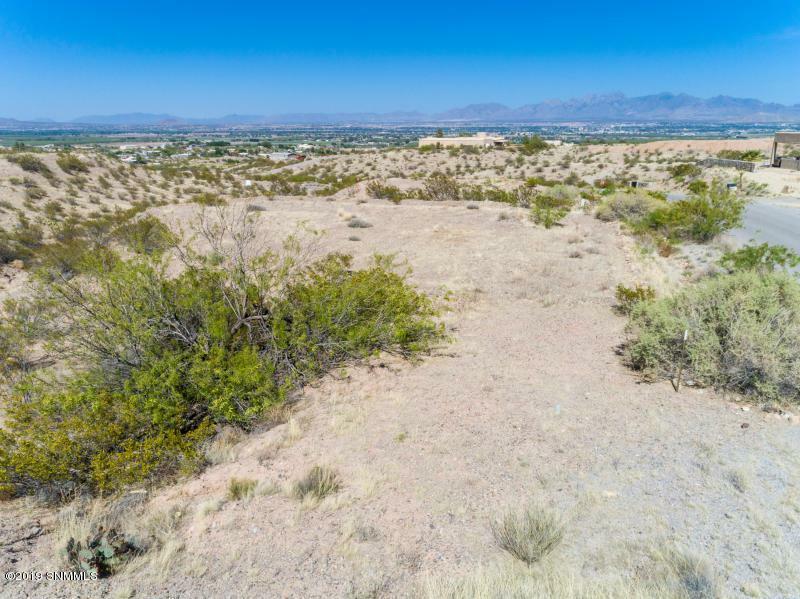 A beautiful Lot with the best views in town. 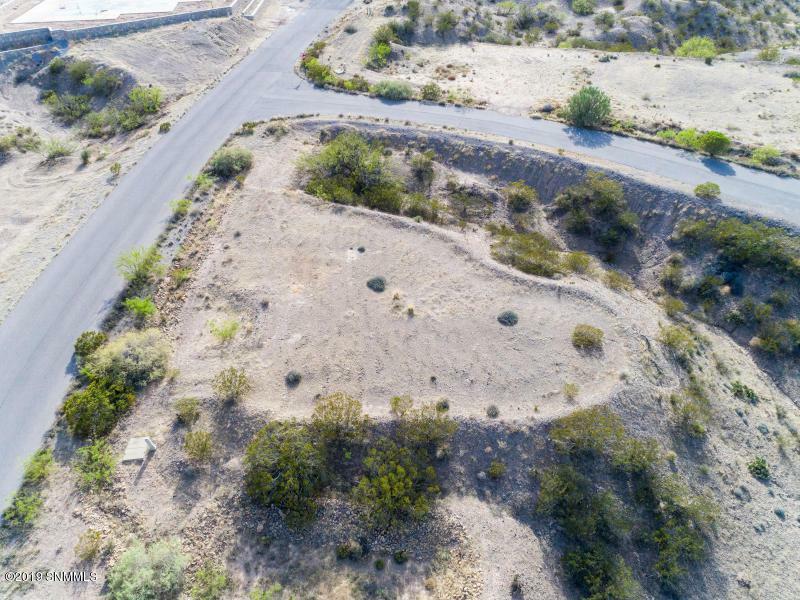 The perfect place to build your dream home. The views of the Rio Grande Valley are unparalleled. At night, you'll be enthralled by the glimmering City Lights. 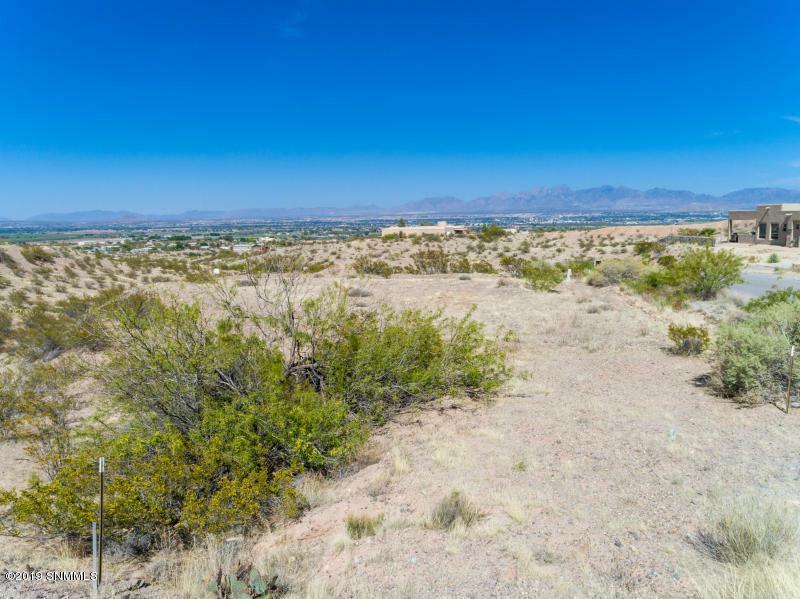 During the day, you'll enjoy awesome panoramic views from Picacho mountain to the Organ Mountains. Underground electric, telephone and gas. Paved roads. 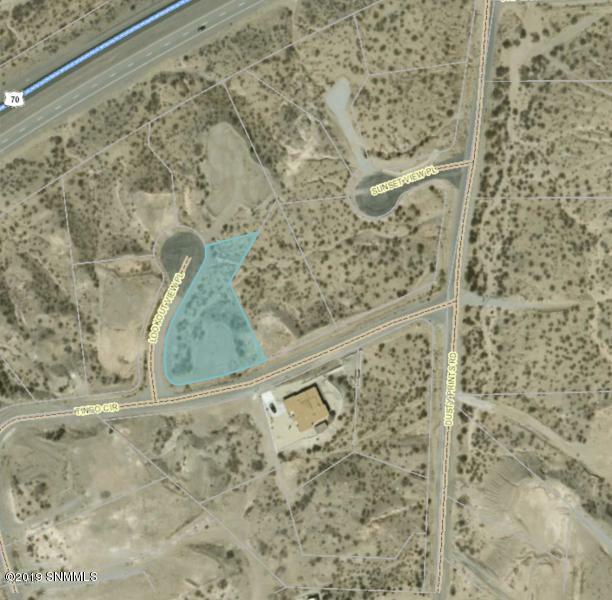 Adjoins MLS# 1900941. Buy now, build Now!